Glengarry Primary School is an attractive school located in the suburb of Duncraig, approximately 15km north of the Perth CBD. 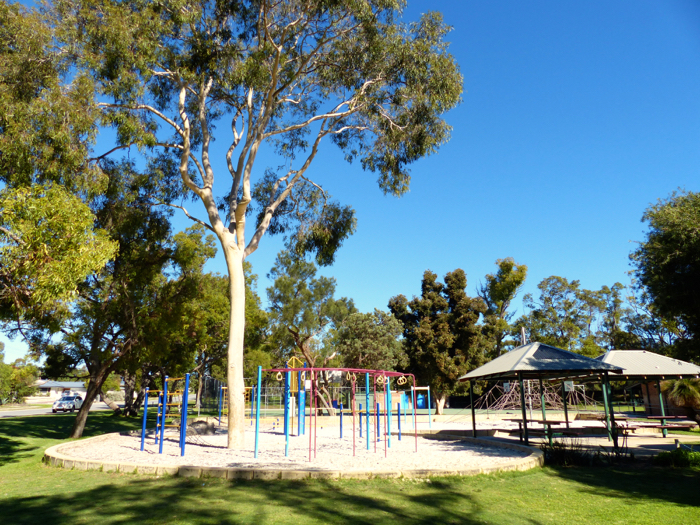 The well kept buildings, featuring student made mosaics are surrounded by tranquil, natural bushland, flowerbeds and well maintained grassed play areas. The supportive, dedicated and experienced staff, work collaboratively to enhance each of the almost 400 students’ physical, social, academic and emotional development. Assisted by continuing professional development, the entire staff are working to prepare students for the many demands and rapid change of the 21st century. The school is well resourced, especially in the area of technology. The whole Glengarry Primary School community works collaboratively to ensure a strong culture of learning. Parents are valuable partners, exemplified by their voluntary support in learning programs and sporting events, involvement in decision making processes and fundraising and their continuing interest in their children’s development. The dress code was established by the school community and is adhered to, providing another indication of the pride the community has in the school. Glengarry Primary School enjoys wider community support from local businesses and organisations. The school also supports a variety of community organisations and charities. School programs cater for all students’ needs through the literacy support programs, the extension program and the use of multiple intelligences, thinking skills and activity based learning. The dedicated music program, House activities, involvement in the ‘HOPE’ (Help Our Precious Earth) group, the fact that students are trusted with responsibilities, the explicit teaching of values, and the school’s positive behaviour management plan contribute to the students’ overall development. Glengarry Primary School students are often commended on their wonderful behaviour when visitors come to the school or students' visit other locations. Our students’ academic ability consistently compares favourably with other schools and is consistently above the state average in annual national assessments (NAPLAN). The students have received commendation on their involvement in academic challenge competitions, such as ‘Tournament of Minds’. The school boasts many achievements of former students, for example: acceptance into academically talented, specialised sporting and arts programs at secondary level; and winning competitions in music.